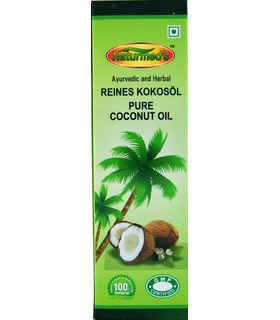 Naturmed’s Pure Coconut Oil is a hair and massage oil made from dried coconuts. Uses and Benefits It is believed to have the following benefits: - It is used to protect the skin from fungal and other infections - It provides protection against sun burns - In Ayurveda pure coconut oil is traditionally used to massage hair and skin to keep it from becoming dry. - It also helps prevent dandruff and reduce hairfall - It promotes hair growth and gives it shine and luster Application It is intended for external application. It can be used as a massage oil for different body parts. 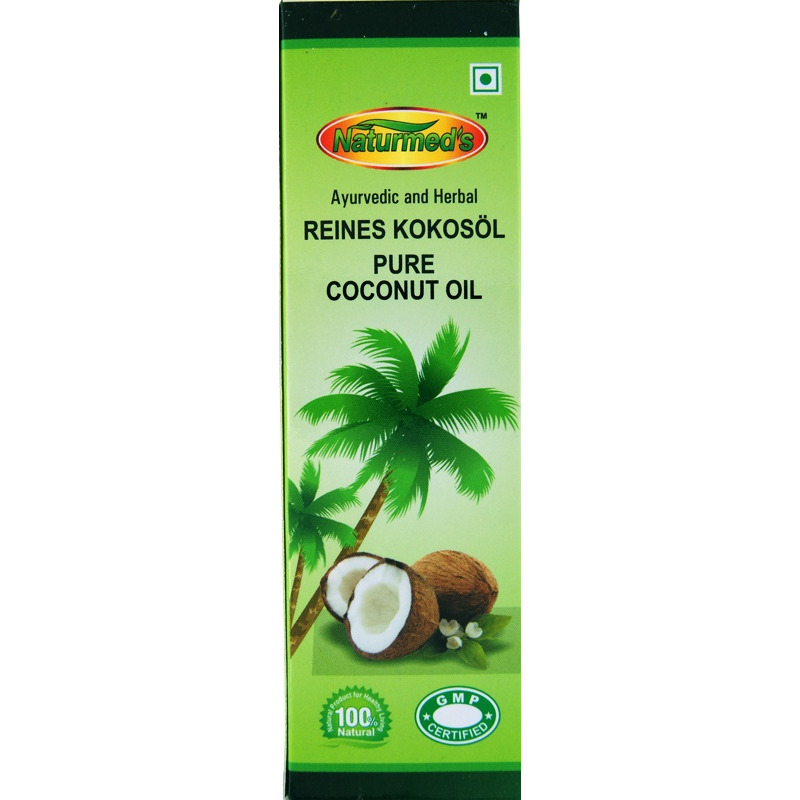 Naturmed’s Pure Coconut Oil is a hair and massage oil made from dried coconuts. - In Ayurveda pure coconut oil is traditionally used to massage hair and skin to keep it from becoming dry. 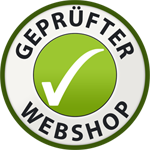 It is intended for external application. It can be used as a massage oil for different body parts.